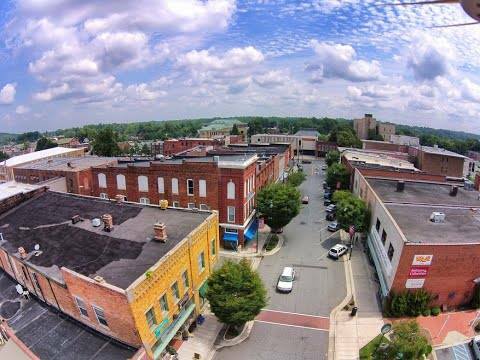 Name: Keep Randolph County Beautiful - Downtown Asheboro Ed. The Downtown Heroes of Asheboro will meet at Four Saints Brewing Company to do their part to Keep Randolph Beautiful, focusing on our lovely downtown area. Four Saints Brewing Company welcomes everyone to join in making Asheboro as litter free as possible. We will spend about an hour removing litter from the Downtown area, then meet back at Four Saints for some munchies, beverages and social time. We hope to make this a regular, fun social gathering that just happens to include local appearance improvement. All Gloves, bags and reflective vests will be provided. Just bring yourself, your sense of community pride and a story or two!